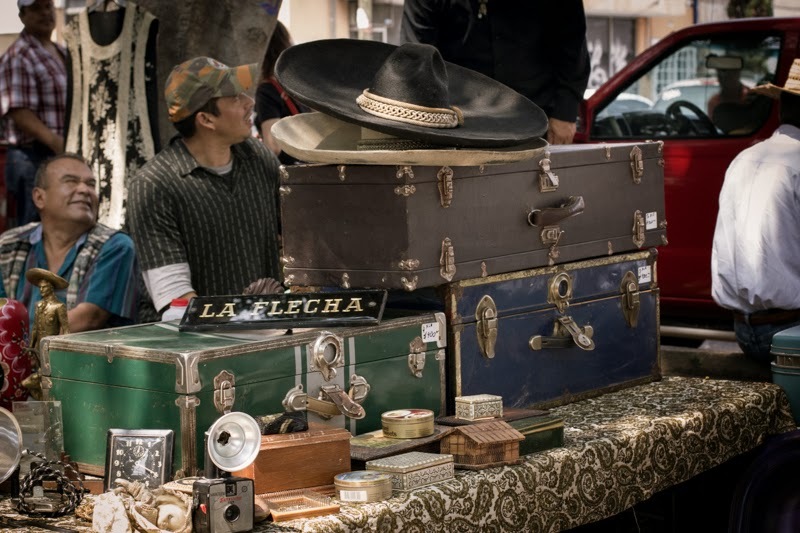 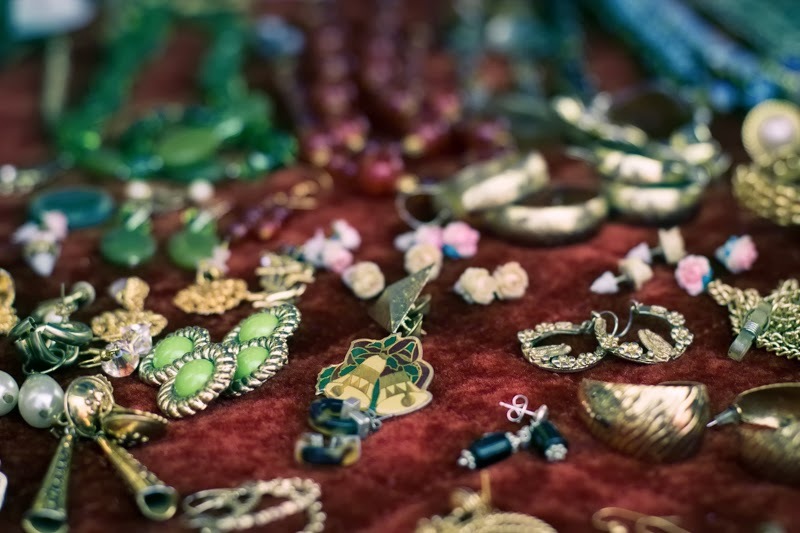 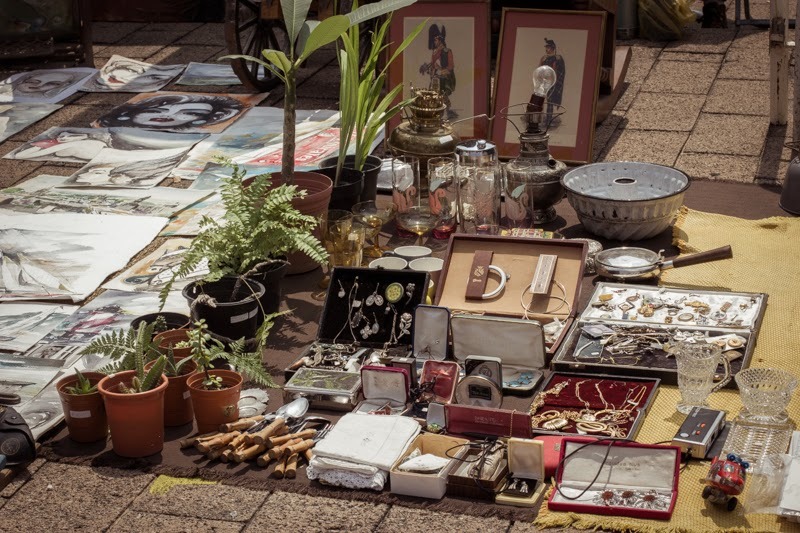 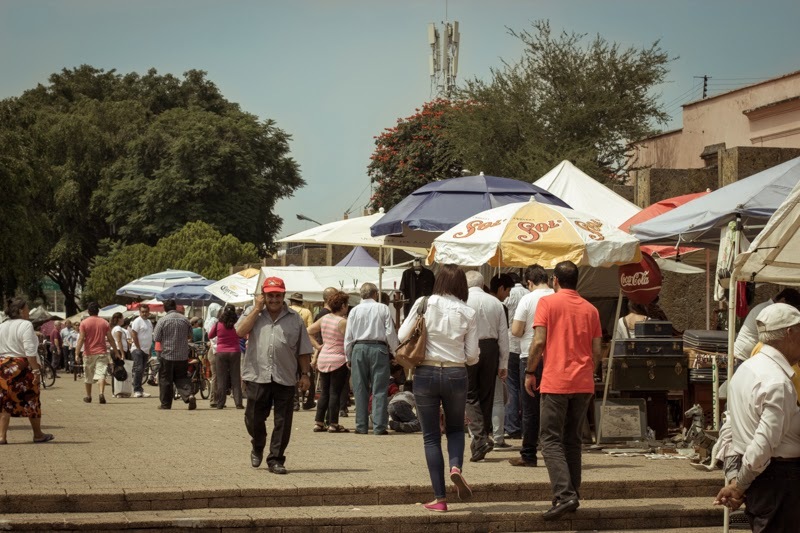 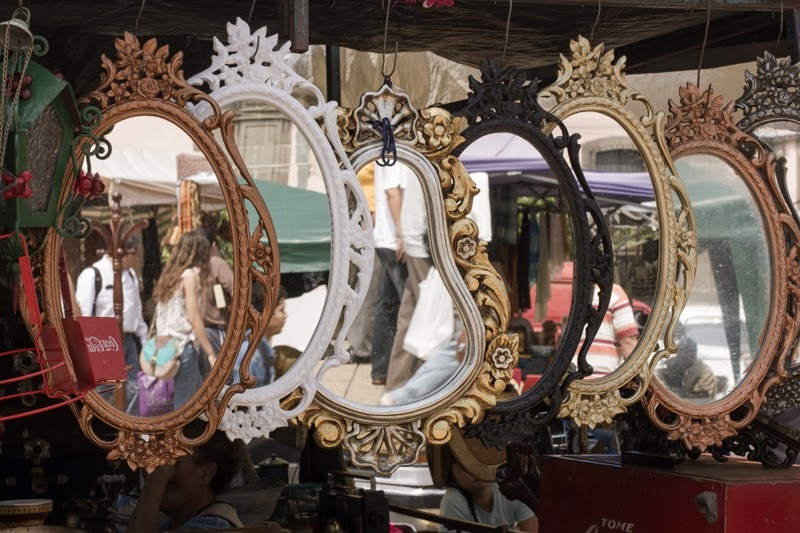 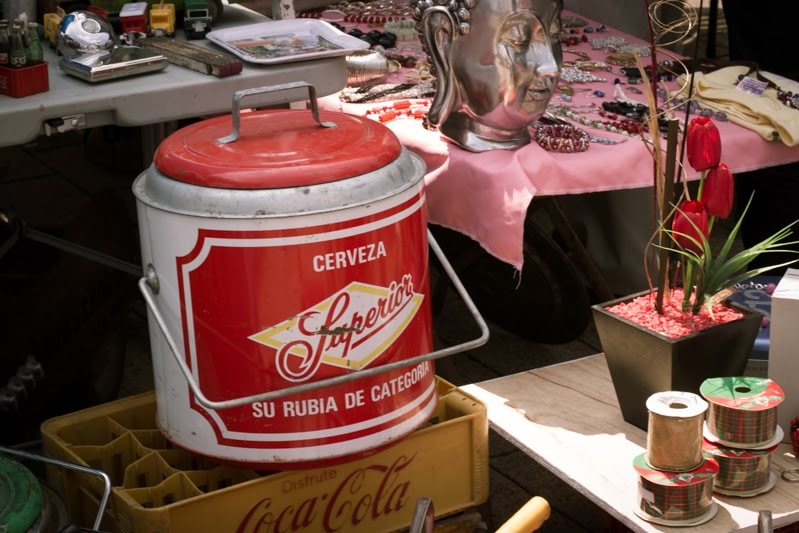 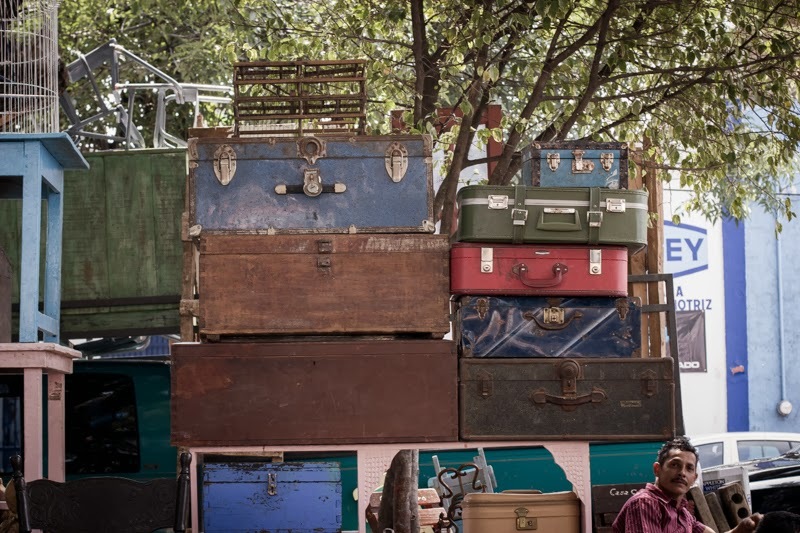 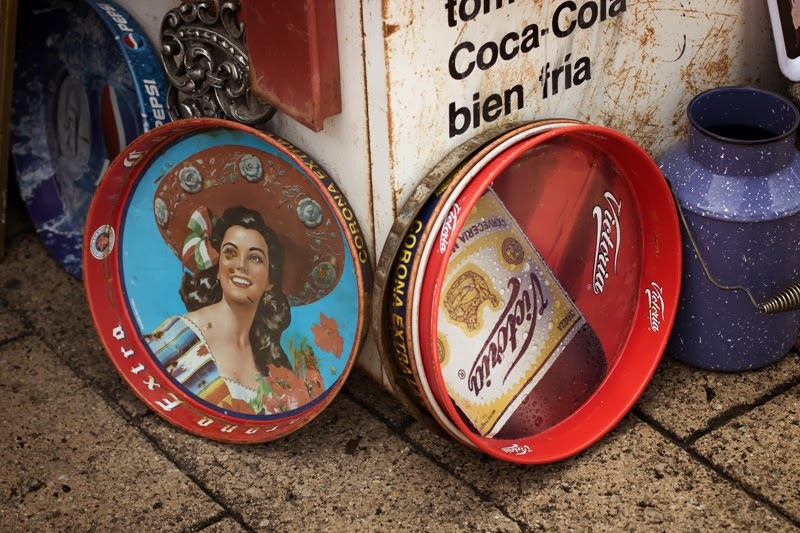 If you like antiques and retro stuff you should visit the antiques market, el tianguis de antigüedades, that they put up on sundays on Avenida Mexico. 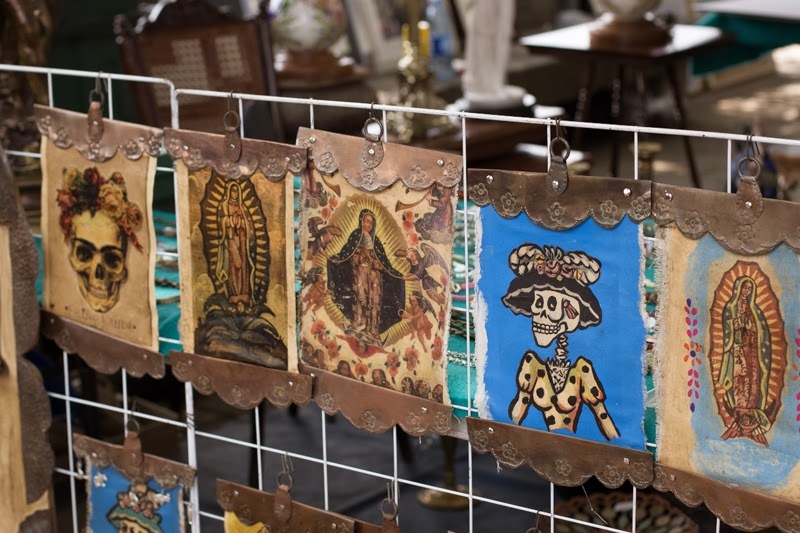 Here you can find lots of stuff both old and new with an antique or rustic touch. 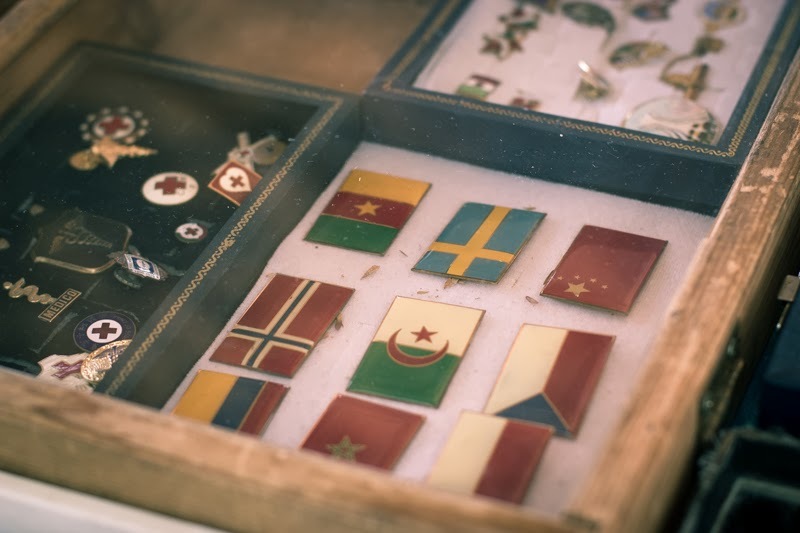 We went this sunday and saw a lot of polarioid cameras, old purses, trunks, mirrors and more, too bad we can't bring that much back home to Sweden :S.
And of course, a little Swedish flag!